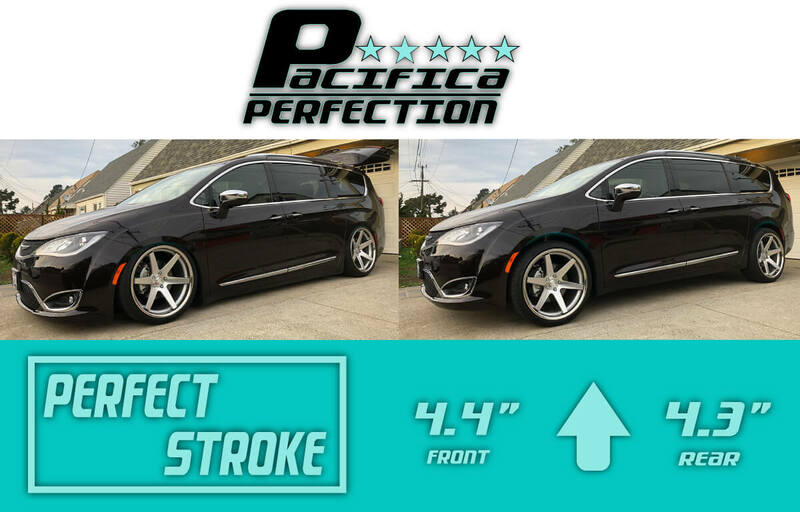 2017-UP Chrysler Pacifica AirRunner Debut! 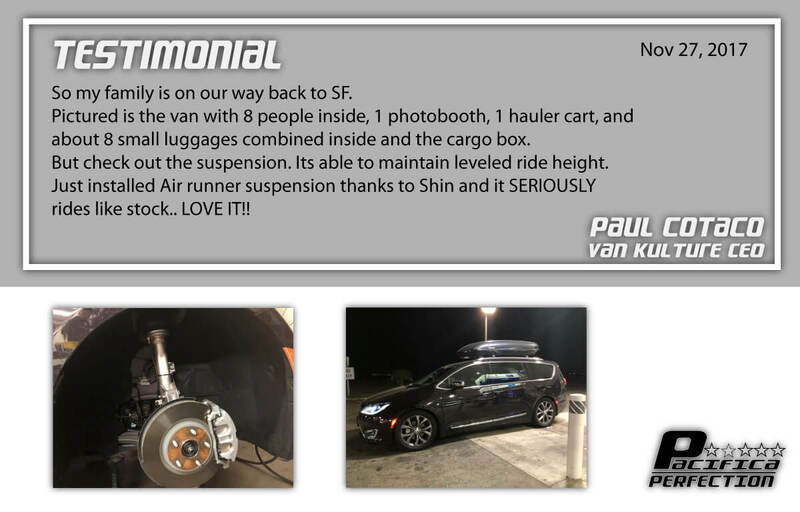 The best air suspension system for Chrysler Pacifica! 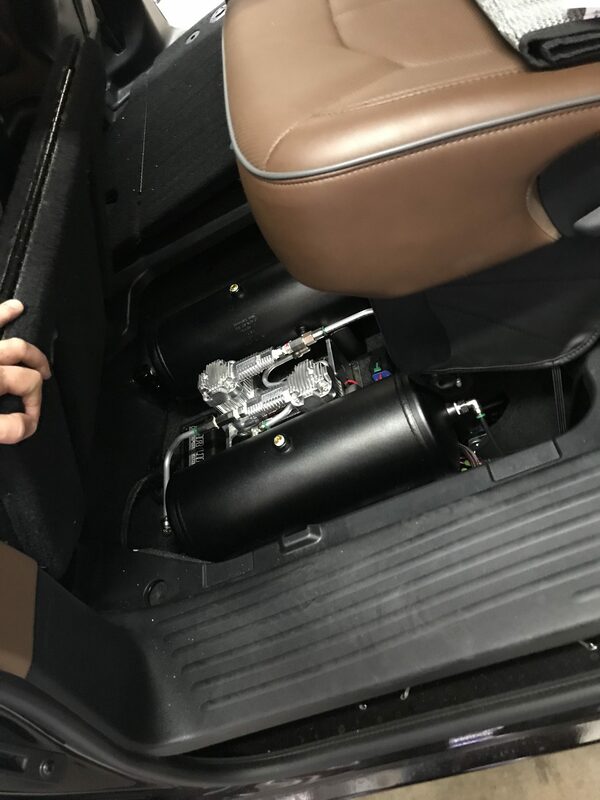 We proudly offer Air Runner air suspension for Chrysler Pacifica. 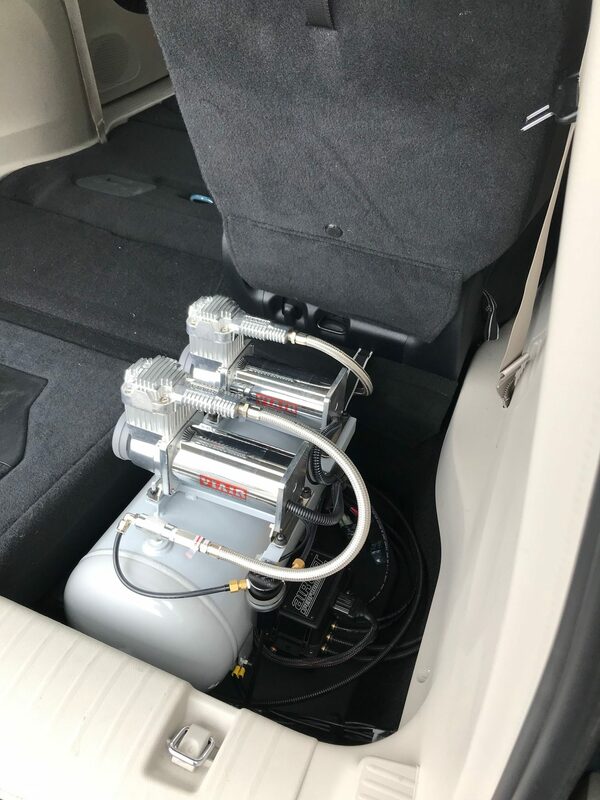 We finally have developed state of art designed air suspension for Owners who don’t want to sacrifice comfortable ride to keep family happy while having road trip or everyday use. 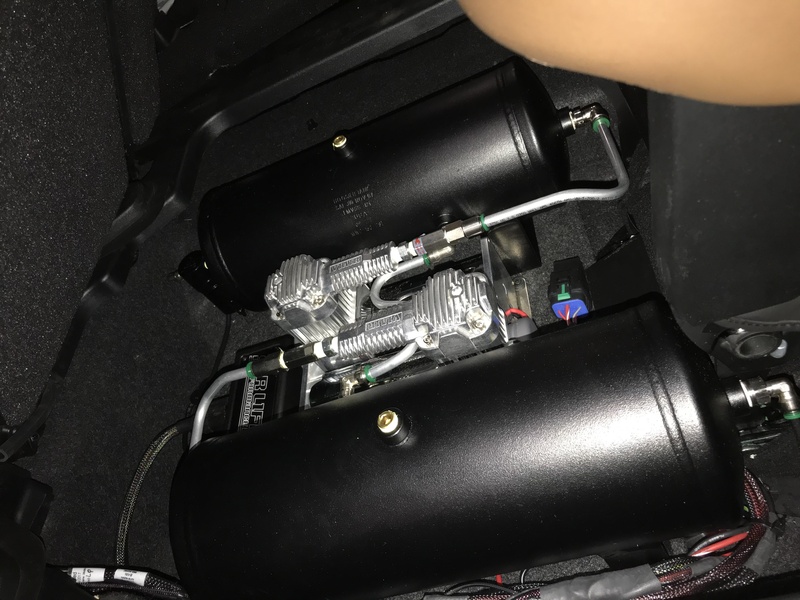 The Pacifica air suspension set up uses a vehicle specific design. such as bouncy uncomfortable. 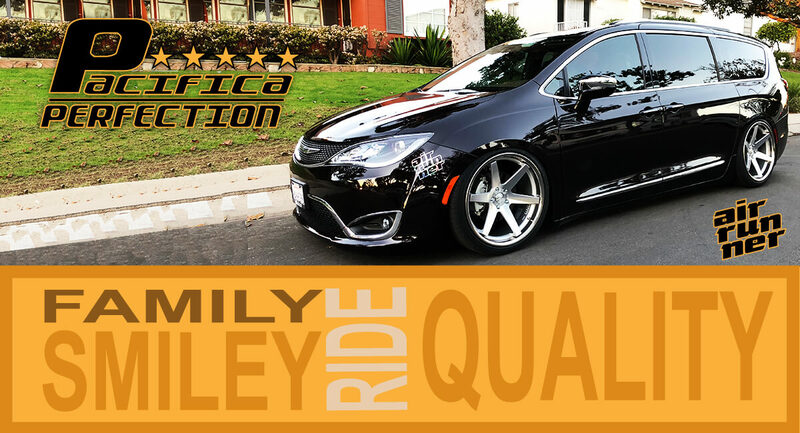 A ride the whole family can enjoy like this Pacifica. QUALITY IN PARTS AND DESIGN keep us above the competition. it will prevent damage to the bumper in most situations. Steep driveways and dips?? ACC will help solve that problem! The 2-ply structured Firestone ACC OEM bags have excellent durability for long term use. We work with Firestone (which has 100years of experience) to build the best air suspension air bag in the world.